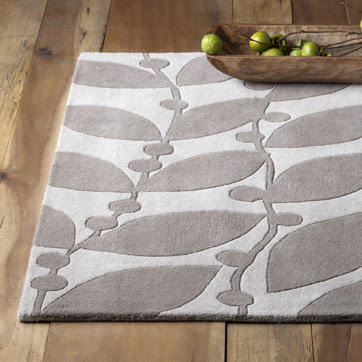 [BB-Blog]: Good rug deal at West Elm. Good rug deal at West Elm. This beauty is on sale - 5'x8' for only $199. Other sizes available. If I needed a rug, I'd be all over this. great find. too bad in our house, carpets act like giant magnets for cat vomit. this beauty would be ruined in no time. I just got my new rug from west elm.